Gone are the days of just making a decision on whether you buy waterproof or not. Every new mascara released claims to be better than the other. But how do we choose? Does it matter what wand it comes with? 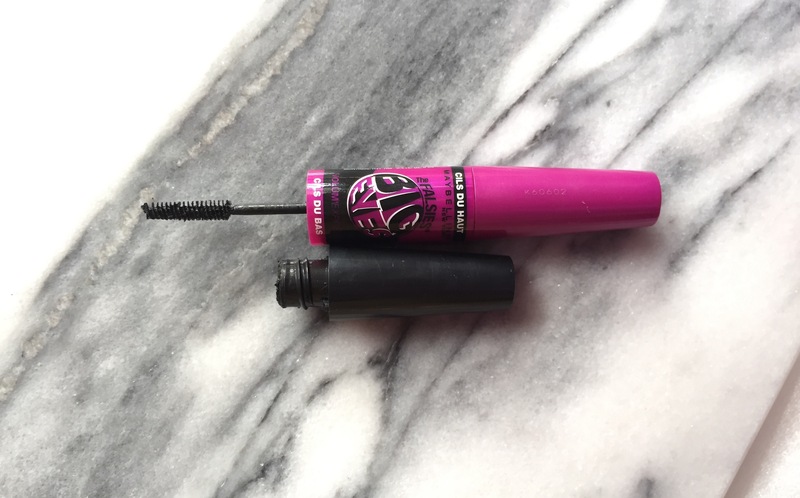 The magic of the mascara is actually in the wand. Otherwise, they are pretty much the same, besides maybe a bit of fortifying protein or, the new craze, argan oil. Made out of plastic or rubber. They have short, evenly-spaced individual teeth, which are designed to separate and define. Comb wands are great at exaggerating length and really defining each individual lash, but they don’t really add much volume. 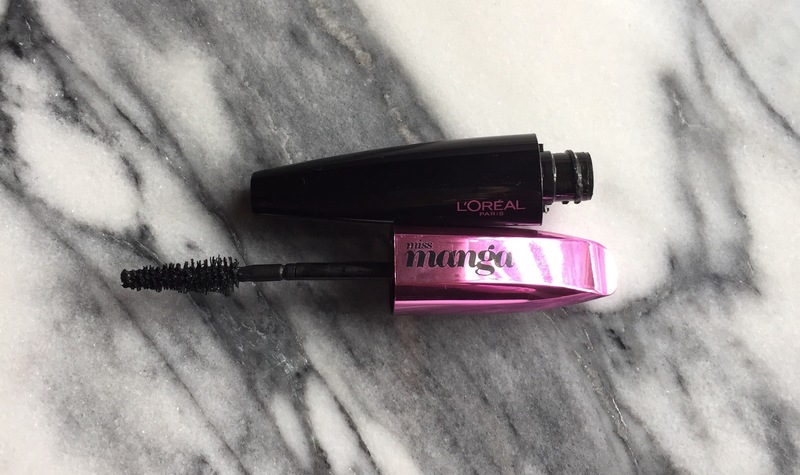 Great for those with naturally thick lashes, or people who are just looking for extra length and definition. Great for avoiding clumps! 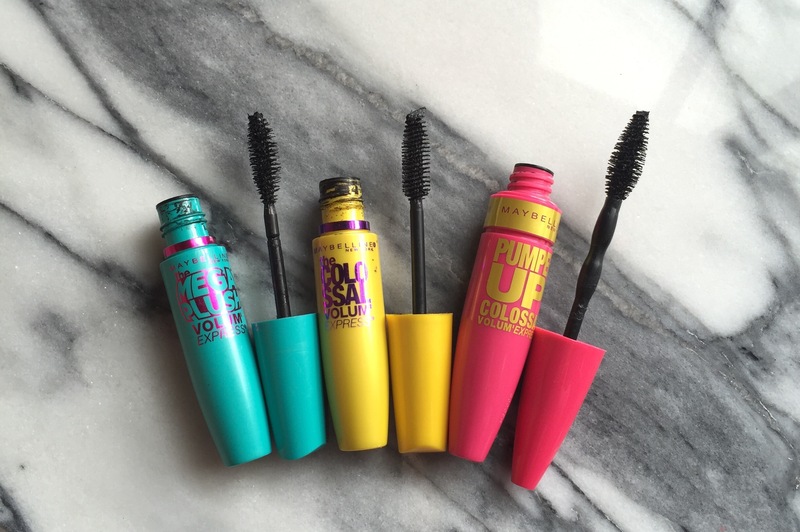 The shape of straight mascara wand means they’re super easy to use. You can tilt them and use them at an angle to get coverage over every single lash, even those in the corner of your eyes. 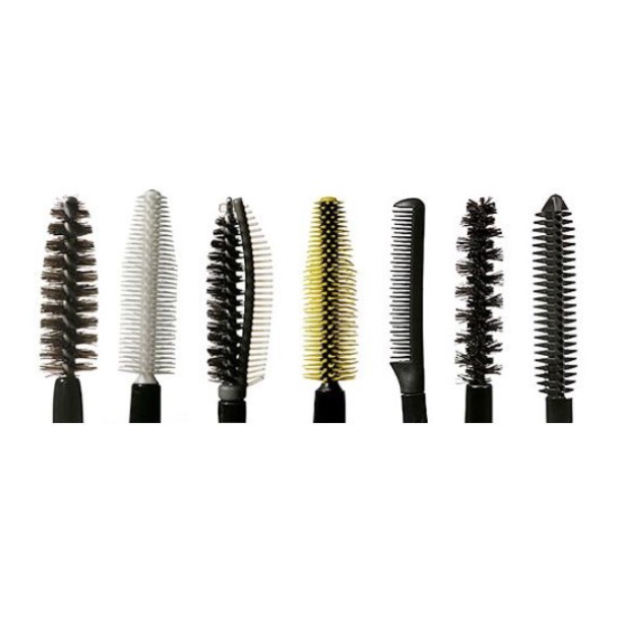 Straight wands with big, fat, densely packed bristle brushes are great for thickening effect and a curl. The bigger the brush the further the lashes have to curve around it causing a lifting effect. 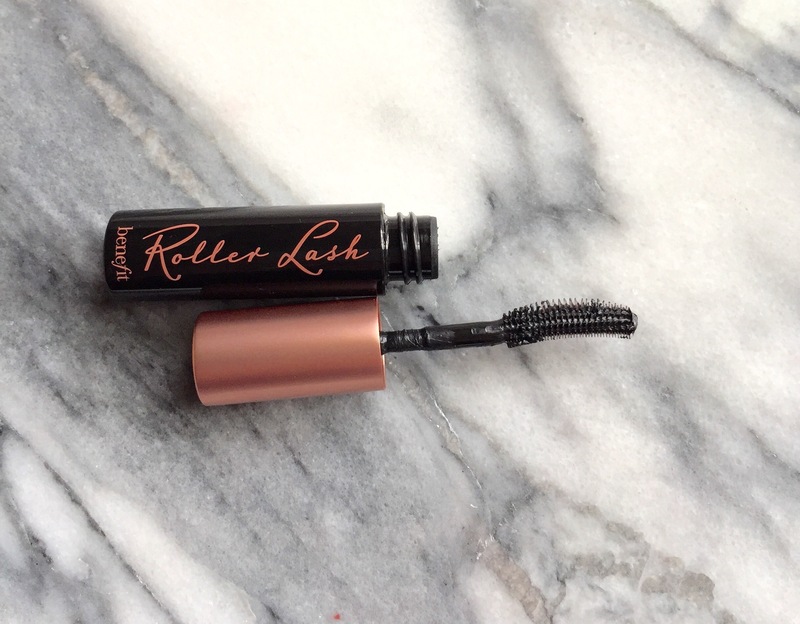 This will produce heavier and fuller looking lashes. Straight wands are great for people with big eyes or lots of eyelashes, but those with smaller eyes might want to find a wand that offers more accuracy. Curved mascara wands are perfect for straight lashes, or those looking for some extra curl and lift. Curved wands create a gentle curl in the centre of the eye and lift the edges up to make eyes seem bigger and more open. Make sure you use the wand so that the curve faces upwards, and the lashes sit into the curve – sweep the wand from side to side across your lashes whilst pulling it upwards from the root to the tip to encourage your lashes to curl. They are basically the same as straight wands except they taper off to a point at the tip. This means you can get great volume and length from the thicker part of the brush, but you can also use the tip to pick out individual lashes for extra definition – or to coat the little lashes on the inner corner of your eye. 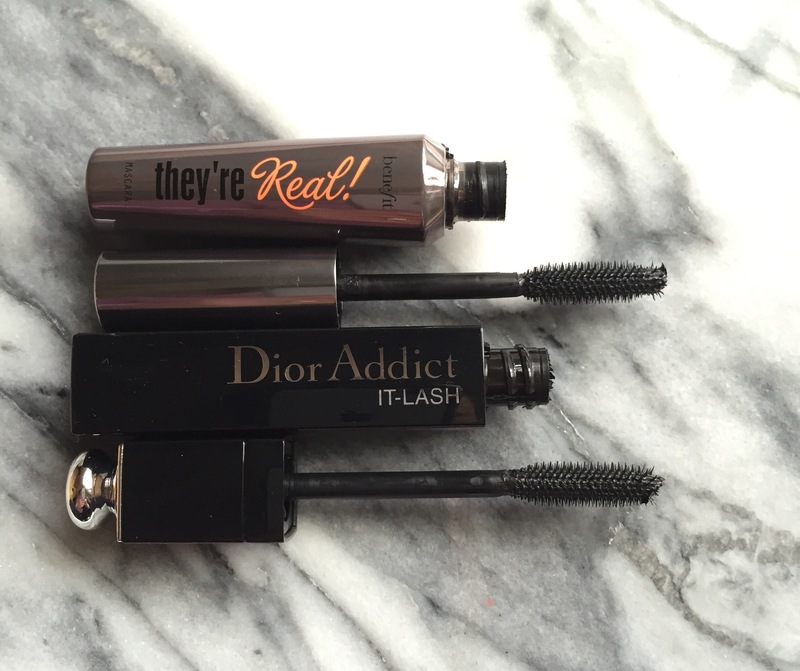 Don’t use the same mascara you use for your top lashes. Use the smallest wand you can find to get right to the lash line without smearing. Hope this helps to make your next choice of mascara.